Congratulations! You are now entitled to a FREE ride worth RM5. Valid for both new and existing Uber user. 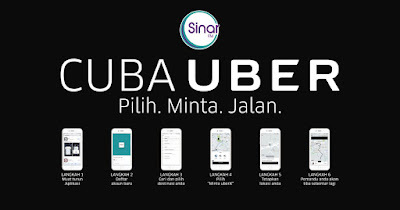 Valid for rides in Malaysia until 15 October 2017. There will be limited applies to the Uber promo code.